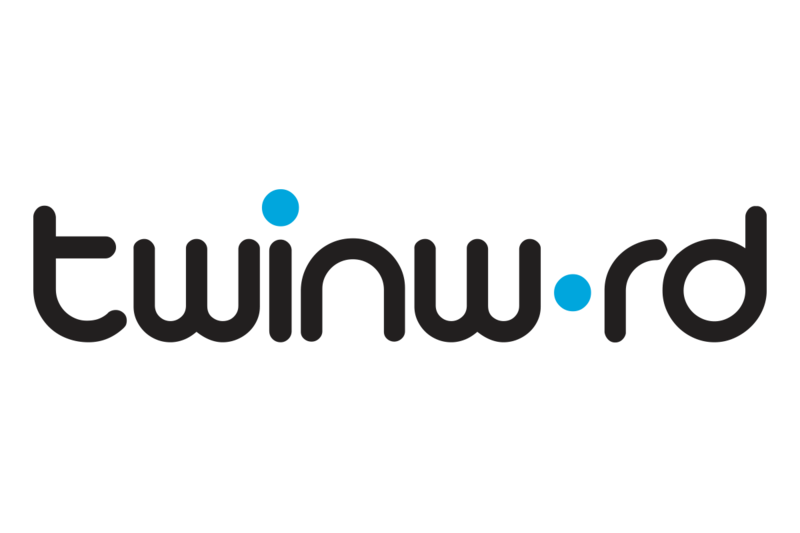 Twinword provides text analysis APIs that can understand and associate words in the same way as humans do. Our APIs are currently being used by search engines, online e-Commerce sites, and many other developers creating software that analysis and categorize text. Beyond that, we also have a few consumer products related to writing, searching, and learning that uses our APIs and showcases its power. We welcome any kinds of business partners who may be keen to utilize our API to develop new applications. At Twinword, we thrive to grow and develop with our valuable partners! What are some other related categories? Recommend highly related categories for e-commerce and other uses. Dogs to "dog", "abilities" to "ability"... Get the root form of a word. More than just synonyms. Get related words like "cats" and "dogs" too! Find related words for one word or a phrase. This API detects and returns the emotions of a paragraph of text. What emotions are in this text...? Detect the emotions of a paragraph of text and understand its tones. This mood detector returns a score for each of six emotions: disgust, sadness, anger, joy, surprise, and fear. This API returns the root of a word or roots of a string of words.